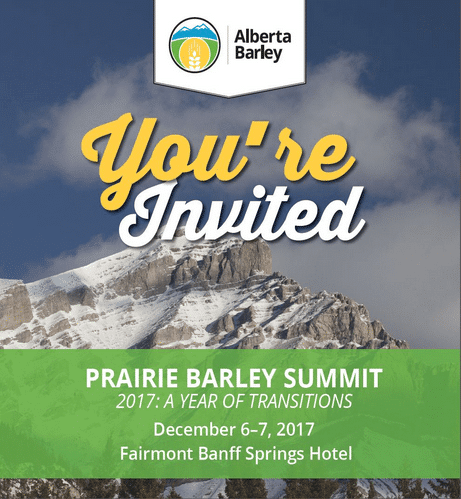 Hear from fellow farmers, industry speakers and enjoy two days of learning and fun in the mountains at Prairie Barley Summit – 2017: A Year Of Transitions. 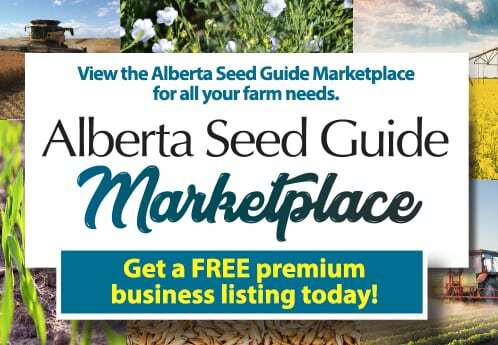 The Alberta Barley AGM will be taking place Wednesday, Dec. 6. Everyone is welcome to attend, however only directors and delegates are allowed to vote on official business matters during the AGM. Keynote speaker is Jason Brown. As an ex-NFL player, Jason spent four years with the Baltimore Ravens and three with the St. Louis Rams before moving back to North Carolina and purchasing a 1,000-acre farm in Louisburg.